Now Shipping within 1 day! 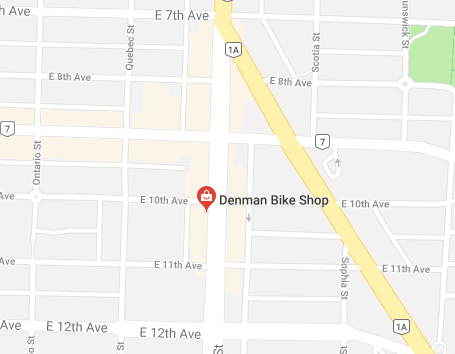 A Denman Bike Shop #1 Customer Favourite Lock! The Abus Bordo Key 6000 90cm folding lock, provides security, flexibility, ease-of-use and compact stowage. Doesn't scratch your bike, or wreck the look of it. - An Abus Level 9 Lock, provides great security for medium risk areas.